MAJOR PRICE REDUCTION! Featured as The Boston Globe's Home of the Week! 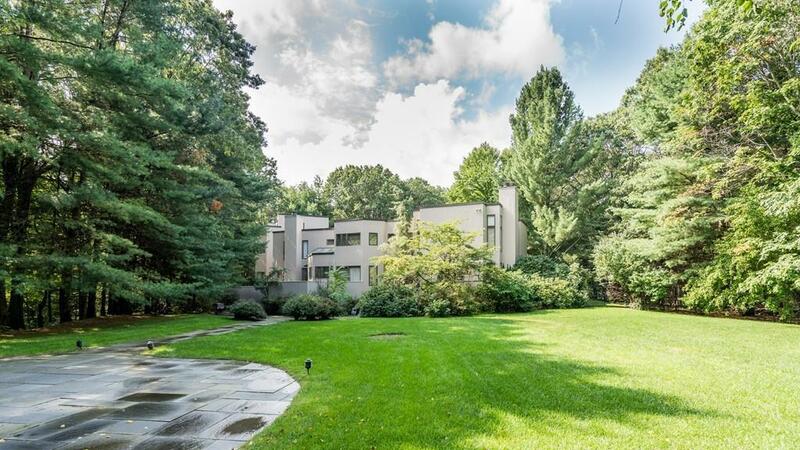 This Spectacular custom built 5 bedroom Contemporary home on 2.74 acres of lush grounds with a huge level backyard and gorgeous swimming pool is located in one of Weston's most coveted South Side neighborhoods near the Wellesley line! Approached by a long driveway, this sprawling home offers almost 8000 sq. ft. of light filled interior space on 3 floors, plus a finished lower level. Outstanding architectural details include floor to ceiling windows, a wide curved staircase, skylights and balconies. Sleek gourmet kitchen w/ SieMatic cabinetry and stainless steel appliances. Luxurious Master Suite with exquisitely crafted birds eye maple cabinetry, dressing room w/ huge walk-in closets and marble bath w/ sauna and whirlpool bath. 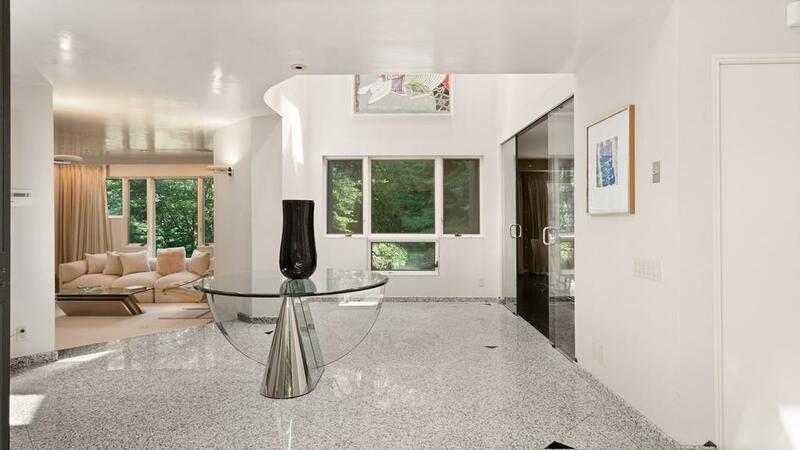 Dazzling family room w/ huge windows, a stunning fireplace & fully equipped wet bar. The lower level has a recreation room plus a full bath and cedar closet. 3 car garage. 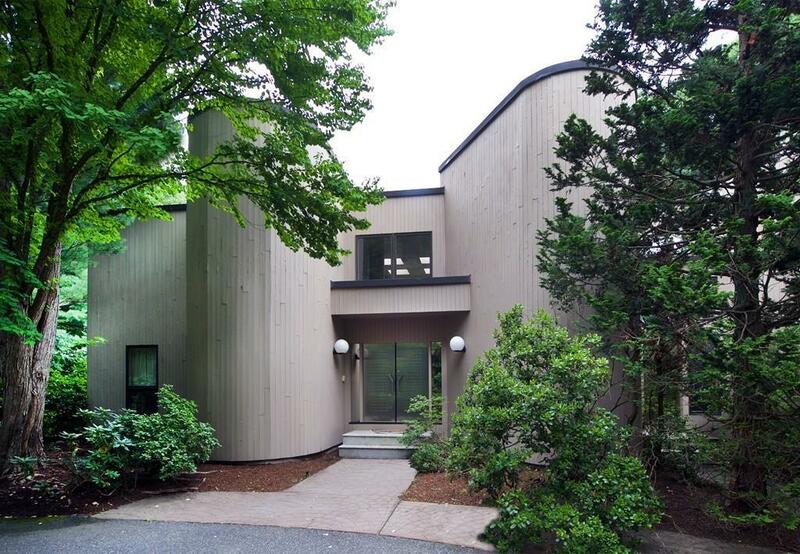 Listing courtesy of Joni Shore of Coldwell Banker Residential Brokerage - Wellesley - Central St.. Listing provided courtesy of Joni Shore of Coldwell Banker Residential Brokerage - Wellesley - Central St.. Adult Community No Amenities ShoppingSwimming PoolTennis CourtGolf Course Assessments 2588700.00 Disclosure No Disclosures Generator On Property included. New 5 Bedroom Septic System installed August2018 Electric Features Circuit Breakers Exclusions Master Bedroom Sconces Finance Code Cash Home Owners Association No Lead Paint Unknown Lender Owned No Sewer Private Sewerage Short Sale Lender App Required No Single Family Type Detached Sq Ft Disclosures Public Record 7301 (1St 2nd Floor)3Rd Floor 469 (Measured)Ll 1959 (Measured) Not incl in Sq Ftg Sq Ft Source Public Record Tax Year 2018 Taxes 32384.64 UFFI No Warranty No Water City/Town Water Year Built Description ActualRenovated Since Year Built Source Public Record Year Round Yes Zoning Res.